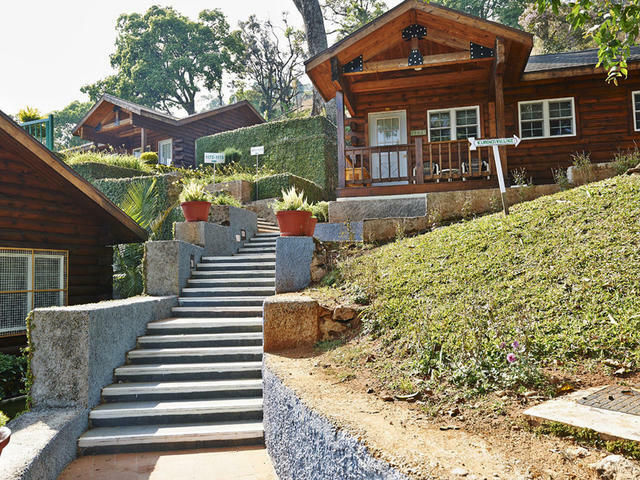 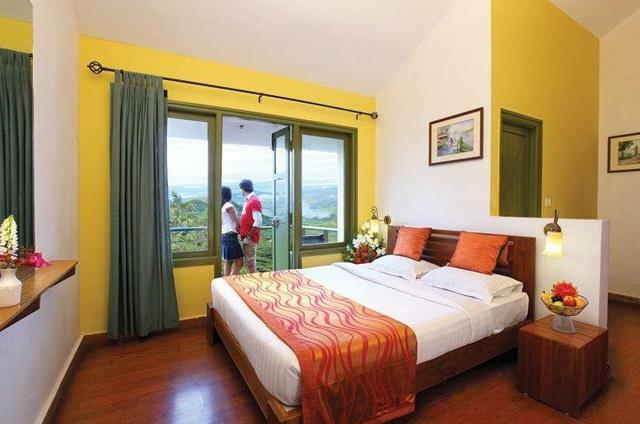 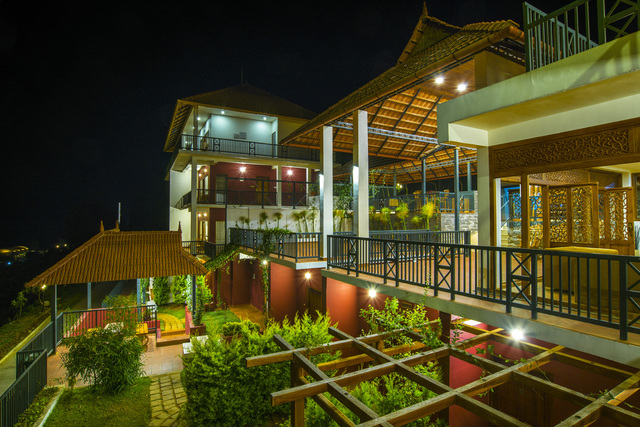 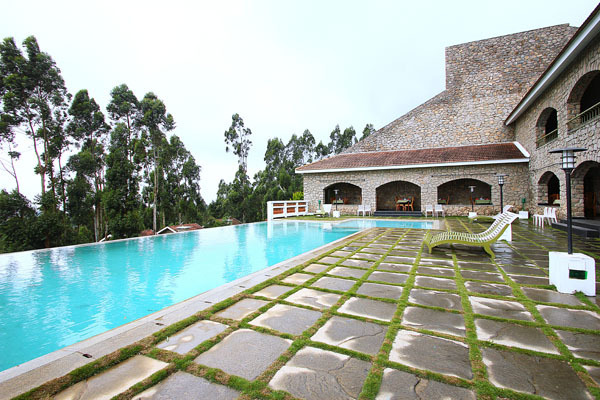 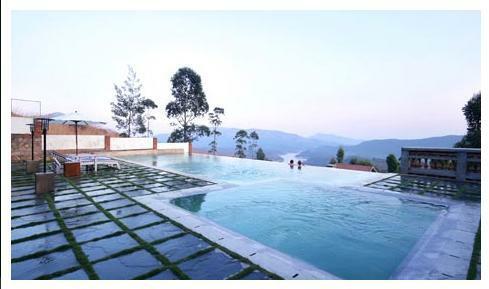 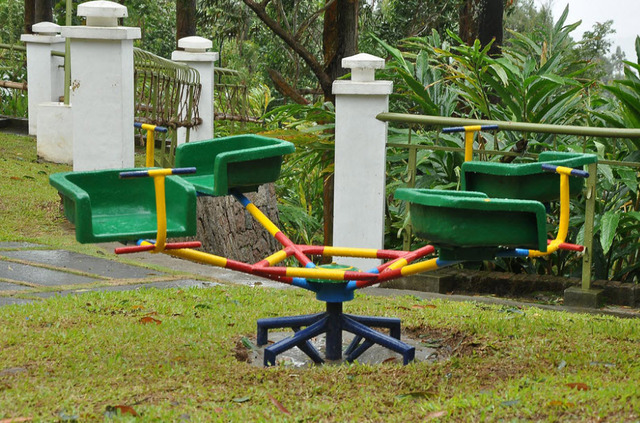 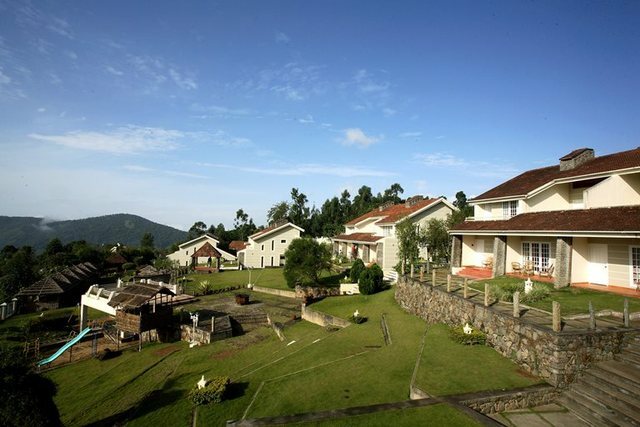 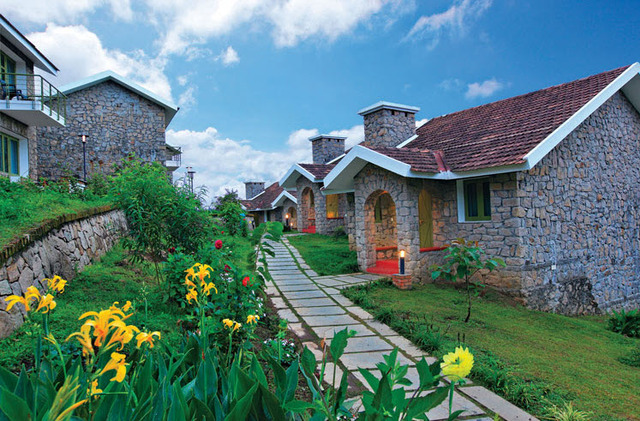 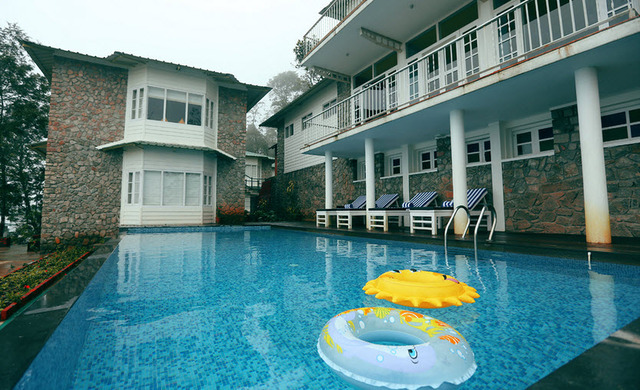 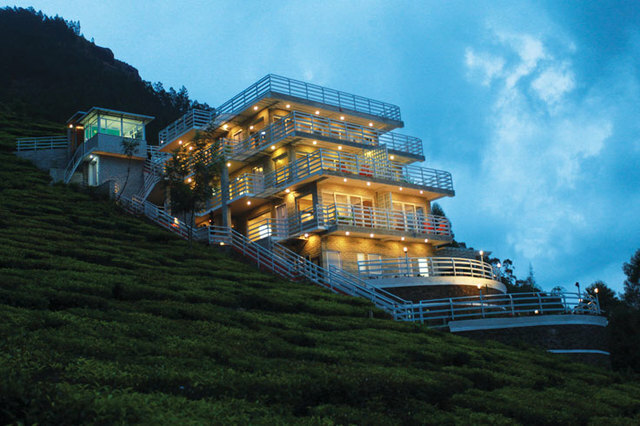 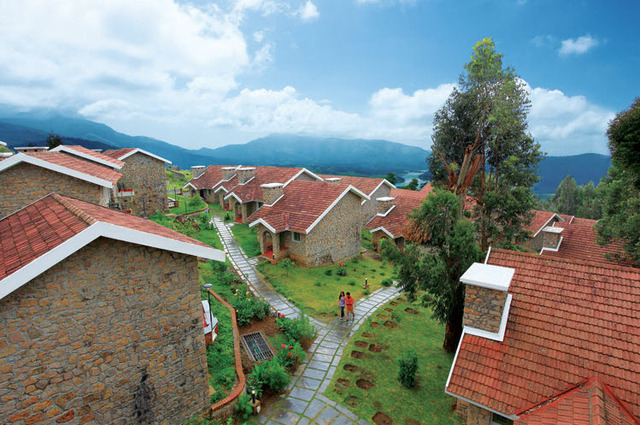 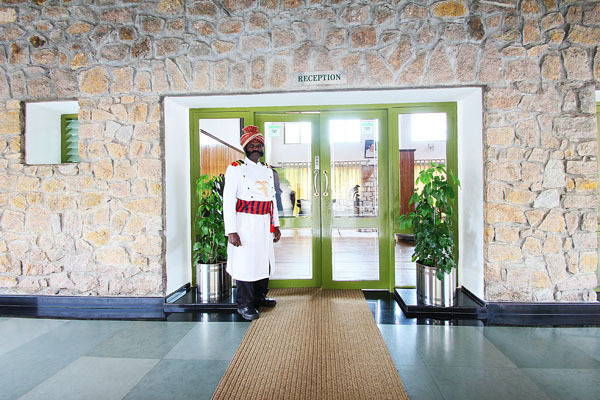 The Mountain Club, Munnar is located in a pristine area where guests can feel and breathe the cool mountain air. 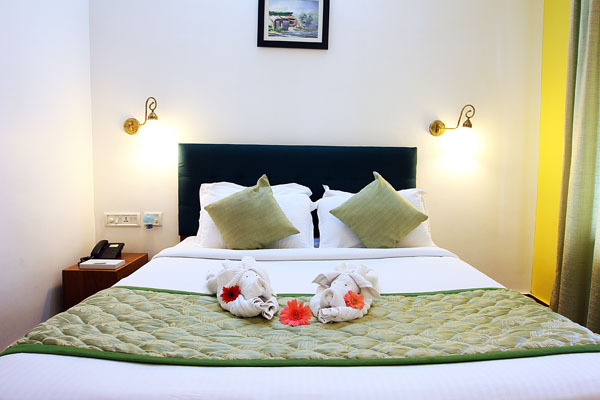 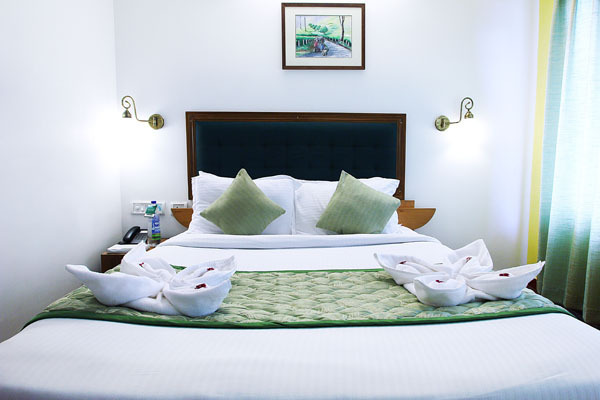 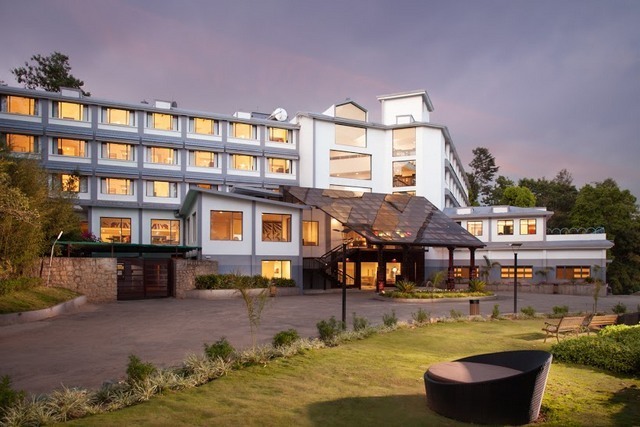 The hotel has a fully equipped with modern facilities and comfortable amenities that ensure a great stay to all its guests, be it families or business travellers. 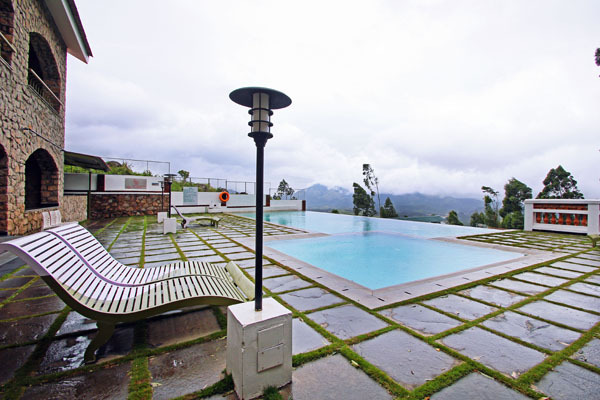 The Mountain Club is located in the Chinnakanal region, Munnar, Kerala. 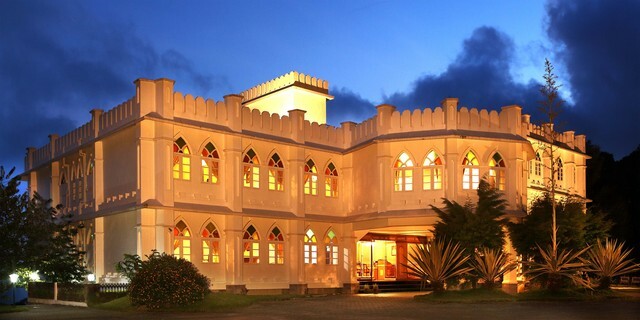 St. Joseph's Church (Approx. 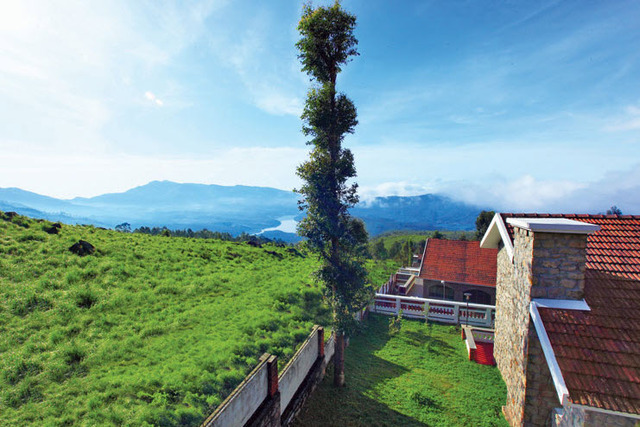 3km), Devikulam lake (Approx. 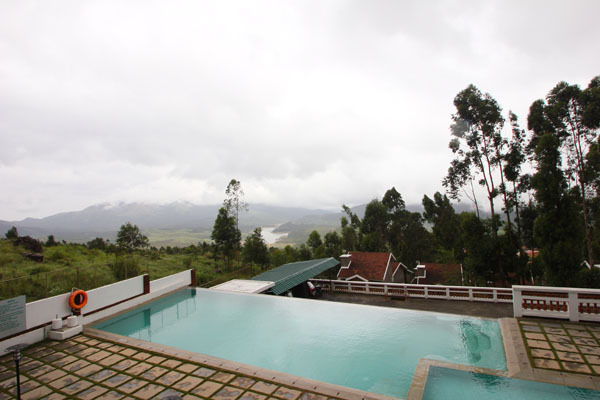 4km) and Shivamudi (Approx. 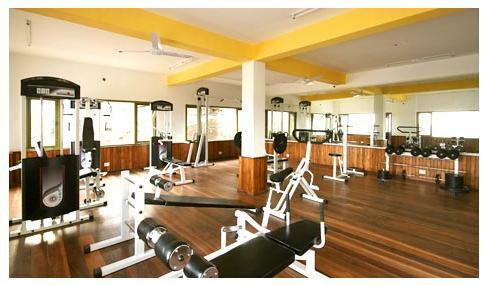 9km) are very close to the hotel. 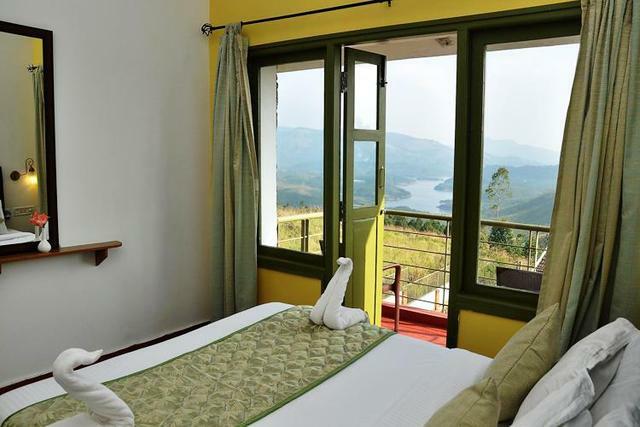 Places worth visiting also include Anamudi Peak, Salim Ali Bird Sanctuary (Thattekkad Sanctuary) and Pothamedu View Point. 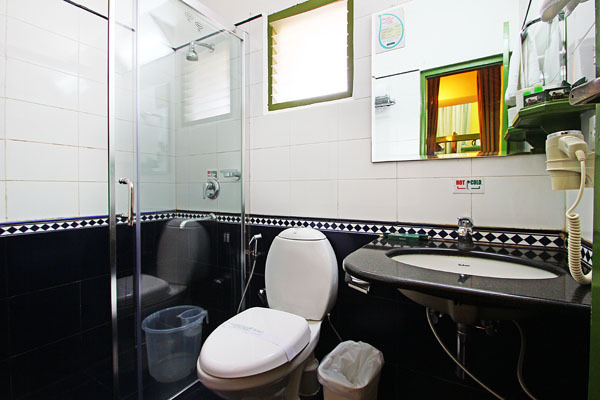 Multiple facilities offered here ensure guests comfort at all times. 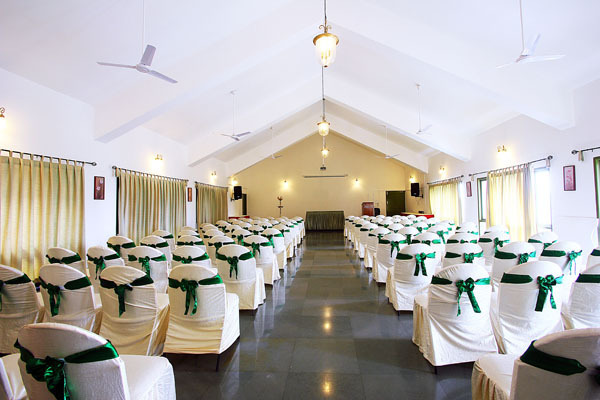 Guests can arrange conferences in their fully equipped 'Open Minds' conference centre that can accommodate from 50 to 350 pax. 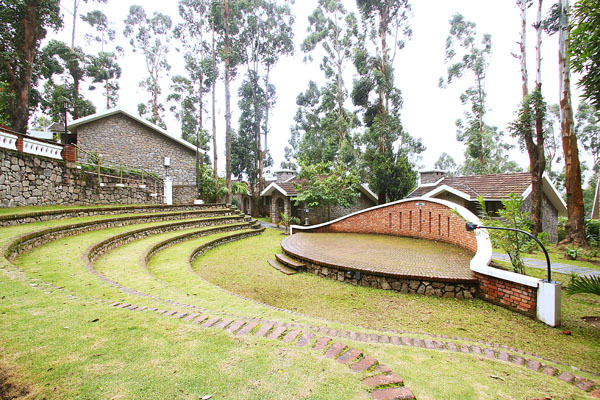 It has the Zima amphi-theatre for cultural events and a swimming pool. 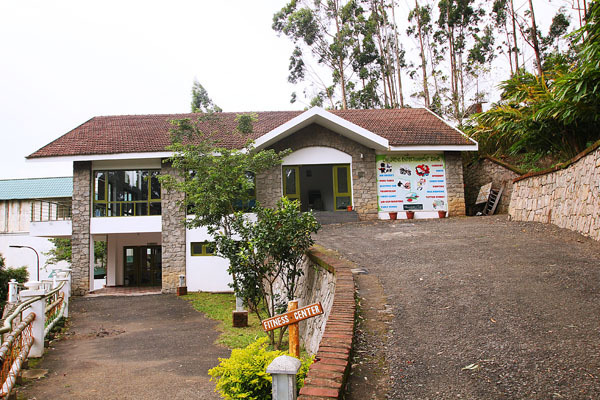 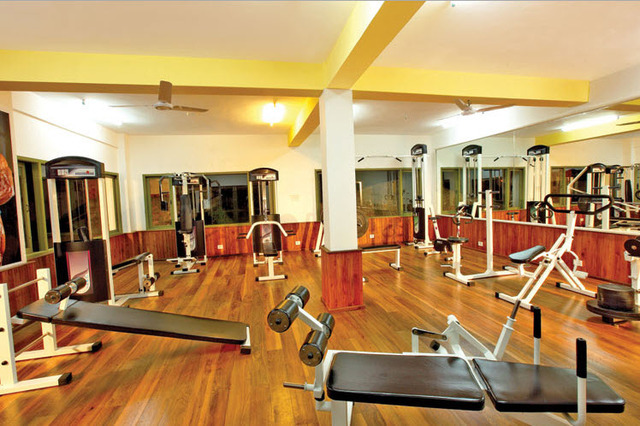 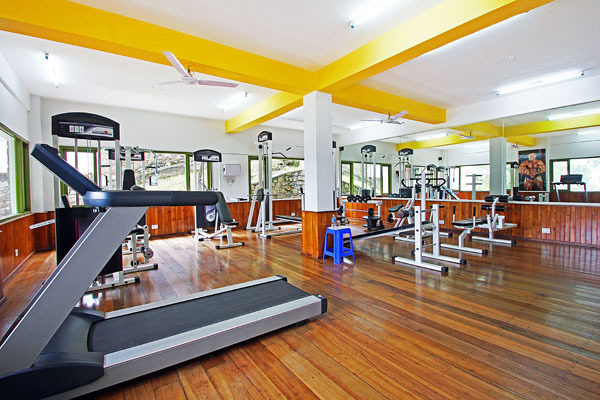 Other facilities include an Ayurveda centre, activity centre, doctor on call, sightseeing, trekking, travel desk and parking. 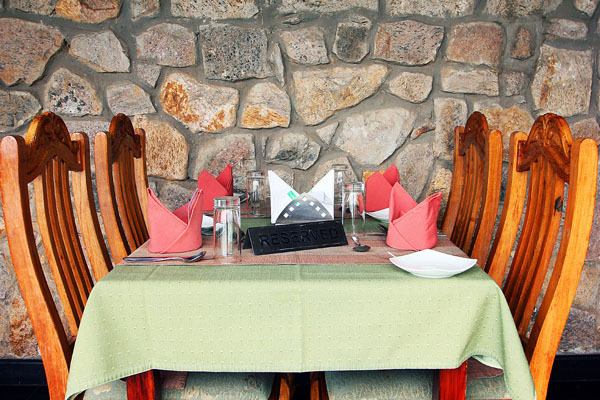 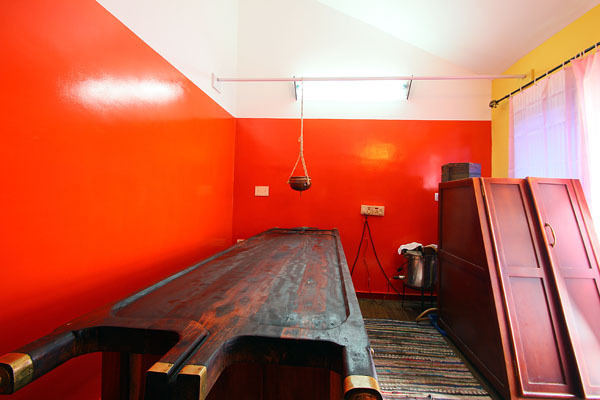 It also has a multi-cuisine restaurant, Hot Hill restaurant which serves multi cuisine dishes including Chinese, continental, Italian, Mughlai and local delights. 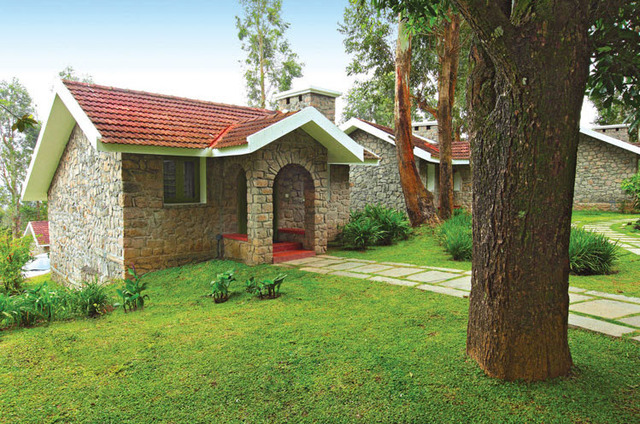 The Mountain Club offers two types of cottages - One bedroom and Two Bedroom Cottages. 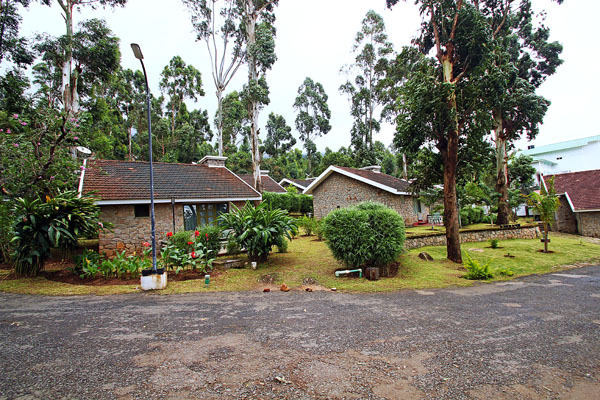 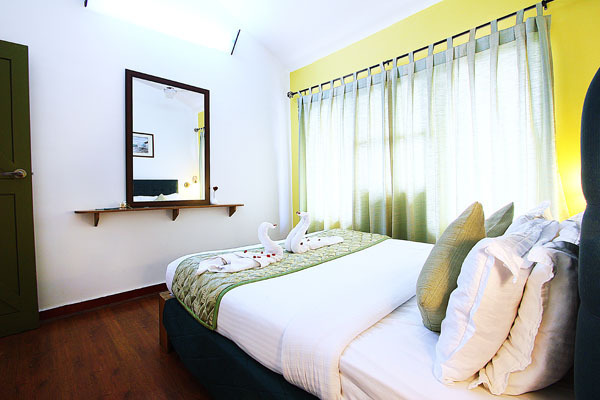 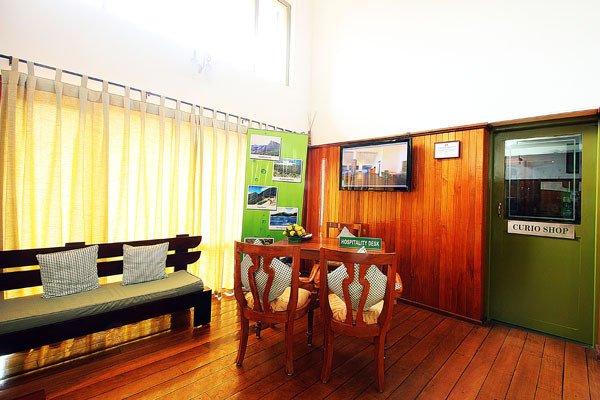 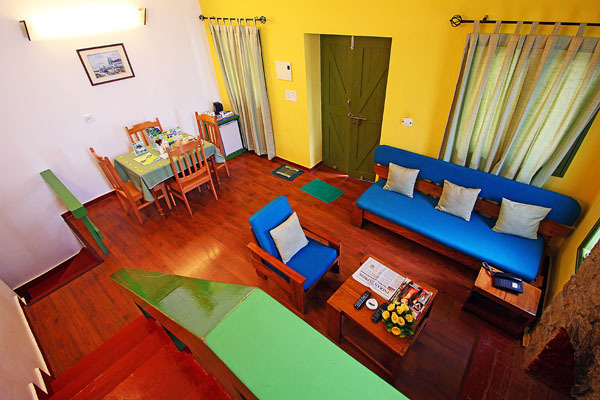 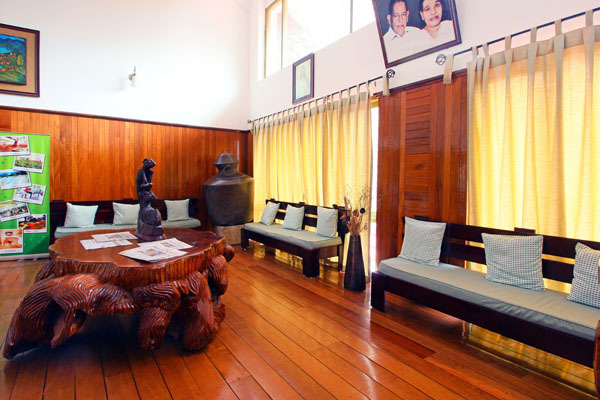 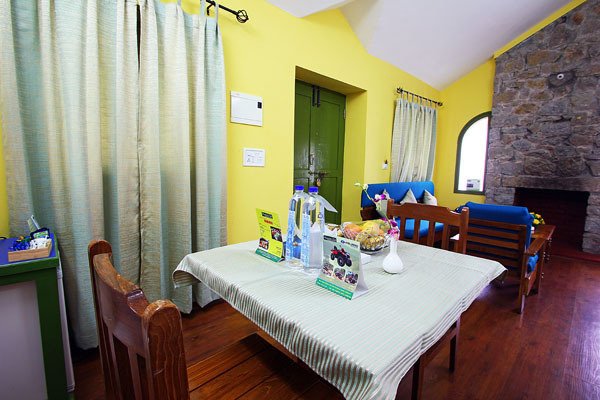 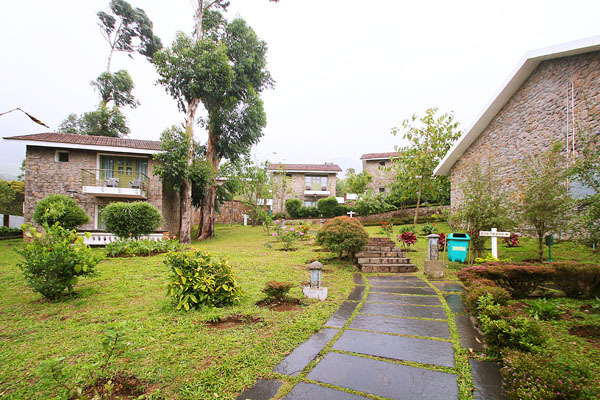 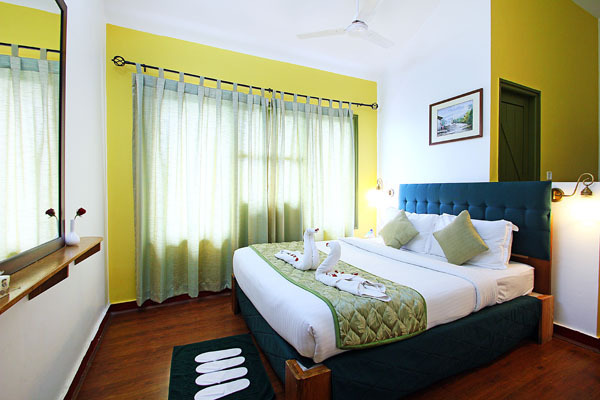 The spacious cottages are well appointed and tastefully done.